Hours: Monday - Friday 8:30a.m. - 4:30p.m. 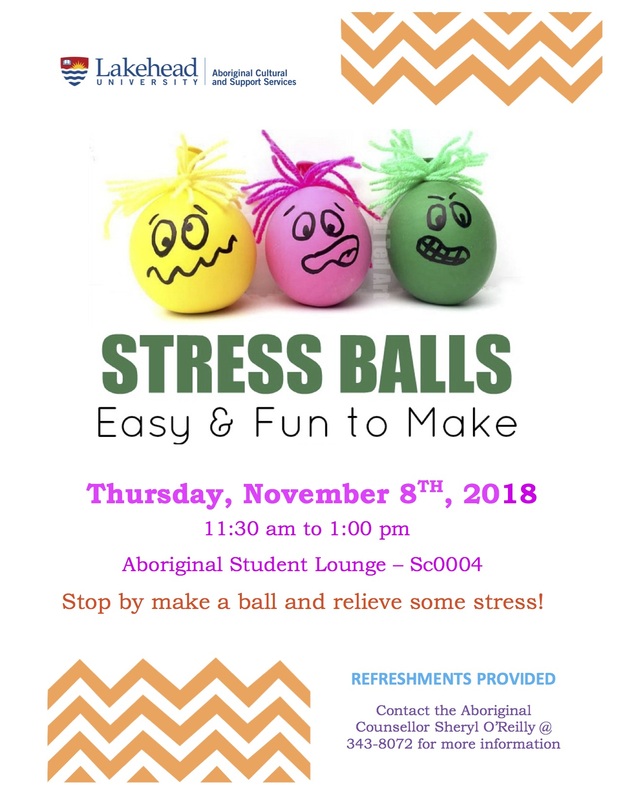 Stop by make a ball and relieve some stress!